​Already known to be the most powerful, flexible and cutting-edge 3D scanning software for professionals, this new release of Artec Studio brings you a whole new level of automated features, designed with speed and usability in mind. Along with the now streamlined advanced features for maintaining total control over your 3D data, you will also have a full set of new tools to make your workflow easier and faster, without ever compromising on accuracy. Now by default, the base your object was scanned on – the floor, table, rotating platform – will be detected and automatically removed with precision and accuracy, without you having to lift a finger. 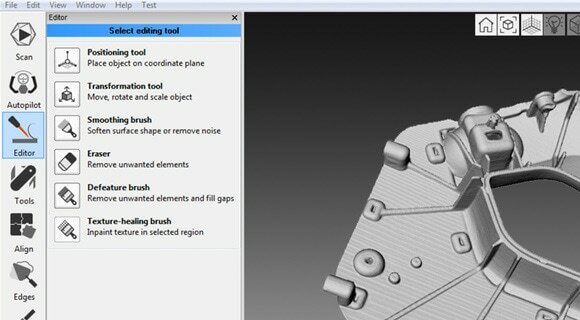 Especially useful for larger projects, this smart tool can save you over 30 minutes of processing time. The only 3D software featuring an A to Z automatic post-processing mode, which cuts no corners on precision! Using this smart mode, the data will be taken through every necessary post-processing step in the optimal order, with the best possible settings automatically selected and a great result guaranteed. Autopilot gives you a faster and much more simple and accessible workflow, applicable for both beginners and professionals alike. Now you can apply texture to your model in seconds! See virtually instant results, up to 10 times faster than in AS10! Even when processing manually, Artec’s professional-grade 3D scanning software has plenty of automated tools to speed up your workflow. A key feature in the previous version of Artec Studio, the one-click Auto-align used only to work using texture features. Now it is now even more powerful, taking into account both texture and geometry, which greatly expands the range of objects that can be accurately auto-aligned with this tool: we are proud to announce that Auto-align can now be successfully applied to 95% of data sets! Real-time fusion has been greatly improved in Artec Studio 11. Now you can build any model as you scan, with no limit to the size of your object. You can even scan on a tablet – just make sure you have enough space to store all your data! And visualization has been optimized, showing a bigger part of the scene when scanning and featuring new, glossy rendering, which really brings out the detail in your 3D model. 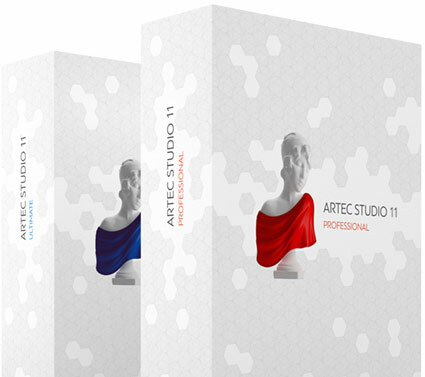 Artec Studio 11 now has the look to match its industry acclaimed reputation for cutting-edge 3D software functionality. The new, e icons complement the powerful set of tools they illustrate. The new rendering in Artec Studio does true justice to the incredible quality of your scans, really bringing out every bit of detail in the geometry. It’s pretty awesome to look at as well! ​Artec Studio 11 can now automatically open your model in Design X, ready for reverse engineering with just one click of a button! 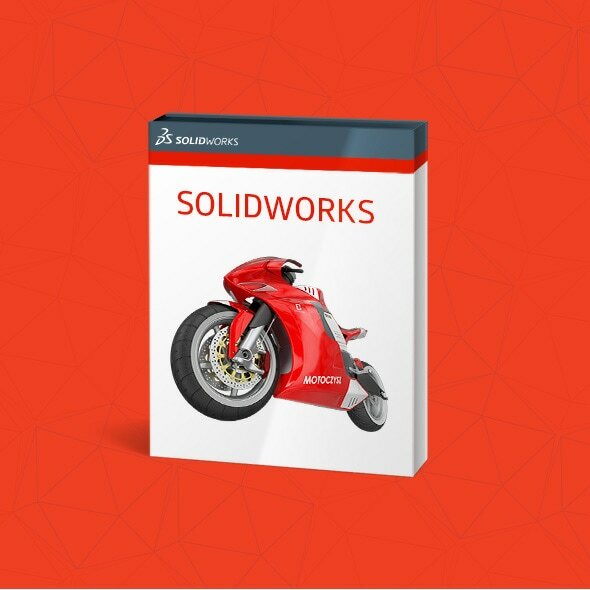 The new Artec Studio version now features a one button export directly to the SOLIDWORKS window, where the model can be converted to CAD format. 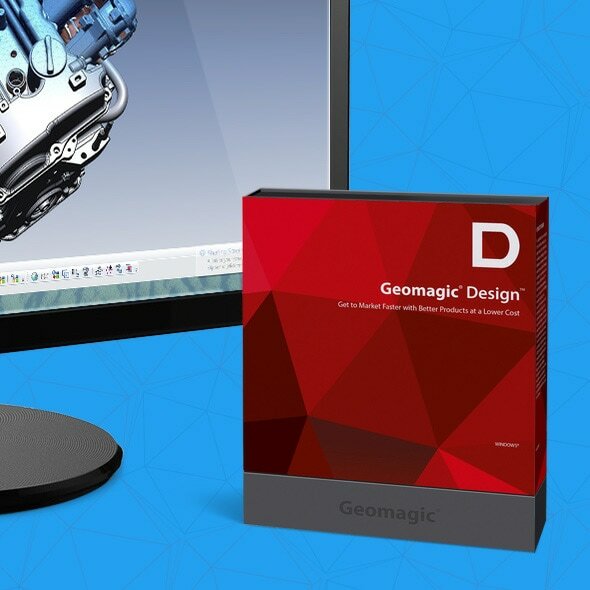 This means a much simpler, faster and more affordable solution for reverse engineering and industrial design all over the world. 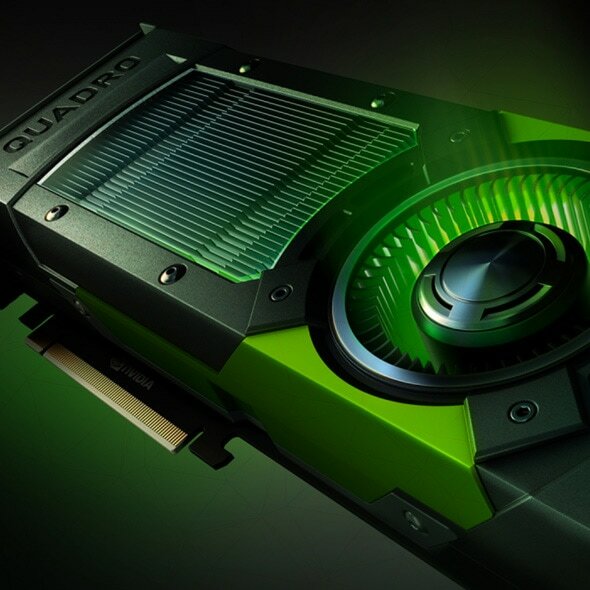 NVIDIA Quadro GPU is a series of professional video cards, made specifically to work with CAD software. Artec Studio 11 is now compatible with a wide range of video cards, including NVIDIA Quadro, making it even easier to integrate 3D scanning into your professional workflow. 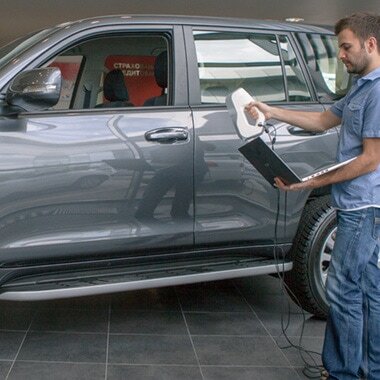 The interface of Artec’s smart 3D scanning software has been optimized for tablet use. Now you can easily manipulate all the tools of Artec Studio to produce perfect results on a tablet and have greater freedom of movement at the same time. Artec Studio’s have been enhanced for use even on tablets featuring Intel GPU, greatly increasing the range of tablets which are fully compatible with 3D scanning. Tried and tested tablets are MS Surface Pro 4, MS Surface Pro 3 and Wacom Cintiq Companion 2. Now it is faster and easier than ever to scan large objects in Artec Studio, thanks to the new and improved memory distribution. 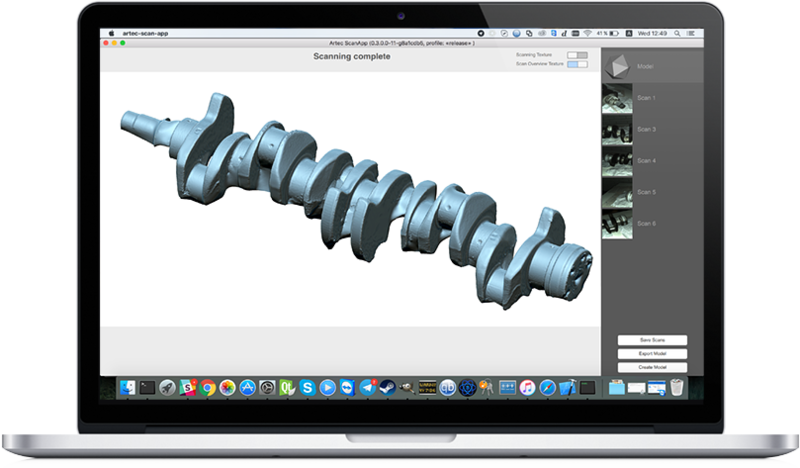 ​For the first time ever, Mac users will be able to make high quality, accurate scans on OS X, using our free ScanApp standalone application. Both new and experienced users will appreciate the new, easy way to scan, as well as the clean, ergonomic interface. Users will also be able to do basic model processing on their Mac and then export the results for more extensive processing on a Windows PC in Artec Studio. of Artec 11 for yourself!